PBS West is privately held and operates from its headquarters in Reno Nevada with additional offices in California and Oregon. Our mission is to be recognized by our clients as a business partner that is innovative, technologically superior, responsive and knowledgeable, operating with the highest level of integrity. We utilize the most advanced technology available to provide a streamlined billing process with our exclusively domestic workforce. Our professional services and attention to detail are second to none, and come with a personal touch. Our executive team has extensive years of experience in medical billing administration and practice management. Our industry and financial expertise is provided with a dedication that is unsurpassed and will provide the results that you can rely on. Claudia Dwyer joined Newport Harbor Radiology Associates (NHRA), in 1990 as billing office manager. In 2001, Healthcare Management Partners (HMP) grew out of the in-house office of NHRA. Under Claudia’s leadership HMP grew from $4,000,000 in revenue to six years later over $24,000,000 in revenue. HMP was the 12th largest billing service and the largest radiology specific billing company in the nation. HMP served over 400 radiologists in five states employing over 300 employees. 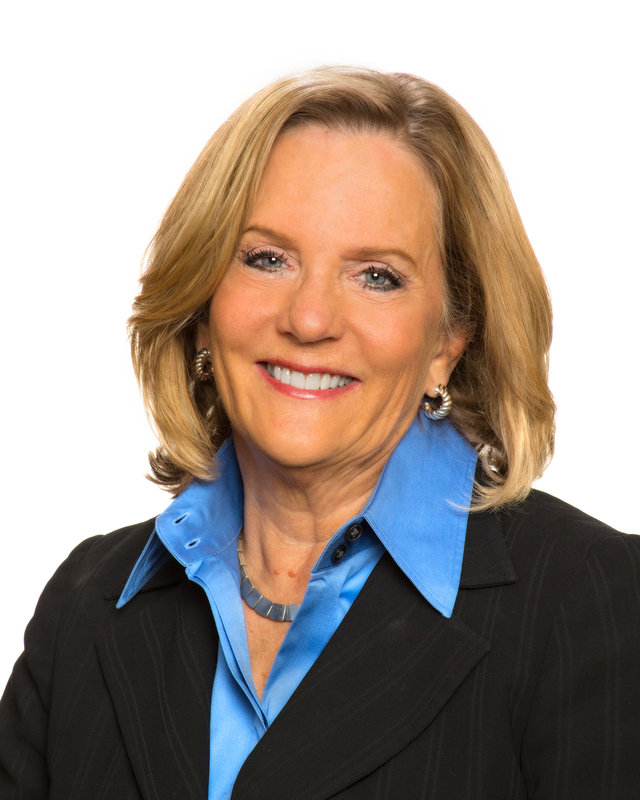 A recognized industry leader, Ms. Dwyer has consulted with major academic medical practices, billing system vendors and software manufacturers. She is a frequent speaker at professional meetings across the nation. A respected leader in radiology billing and management, Claudia Dwyer has been an advocate for radiology reimbursement issues through efforts with the American College of Radiology (ACR) and the California Radiology Society (CRS). She is a member of and former President of the Radiology Business Management Association (RBMA) and fellow of the inaugural class of the organization. Claudia also served as the liaison of the RBMA to the ACR including service on the Economics Commission of the ACR. Steve Mims has provided over twenty years of successful leadership in the areas of business management, billing operations, contract negotiations, strategic planning, financial management and business valuations. Steve’s extensive billing knowledge is accumulated through his past experience as Executive Director of Physician and Financial Services for Mercy Healthcare; President and Chief Executive Officer of Kern County Billing Services, Inc; and Practice Administrator of Mercy Plaza Radiologic Medical Group. For the past nineteen years he has owned and operated medical billing services. He has implemented systems and process improvements to bring about efficiencies and enhancements in medical offices and in group settings. He is ultimately responsible for the business and operational performance of the medical practices his organization serves and is dedicated to ensuring clients are receiving the highest level of service. 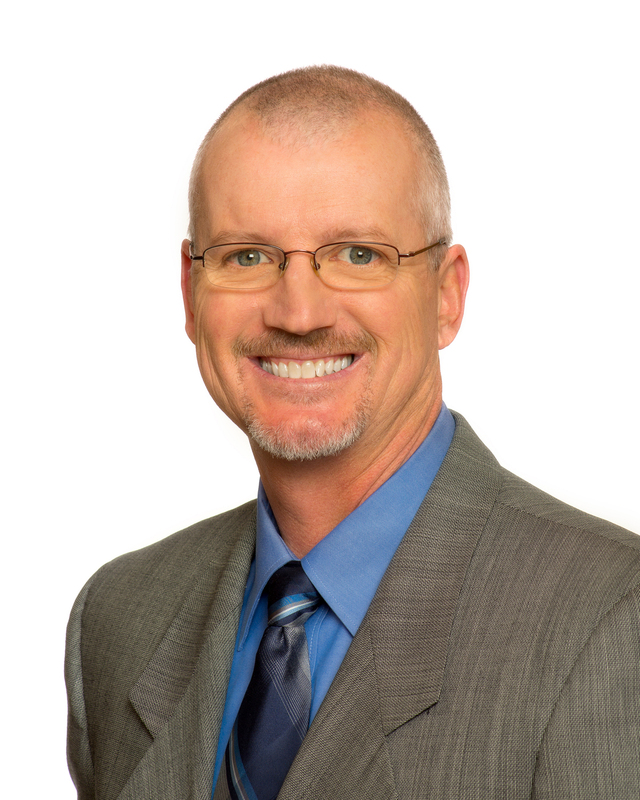 As an active practice administrator, Steve brings unique knowledge and experience to a practice with expertise in hospital joint ventures, vendor relations, payor contracting and group dynamics. His experience in imaging center development, management, valuation and the important legal cornerstones that support a group make him an invaluable resource. He is a member of the MGMA and RBMA and has served as a past board member of the RBMA. Contact PBS West to learn how we can help you reach new heights in your practice. Call PBS Sales Consulting at 775.420.3513.